Thanks to the ageing population, social care costs have long been seen as a ticking time bomb threatening to blow the NHS budget apart. But the Conservative Party’s solution – to lodge the bill with pensioners themselves above a threshold of £100,000 in assets, including their home – has been slammed by members of their own party as a “stealth tax” and a disincentive to wealth accumulation. 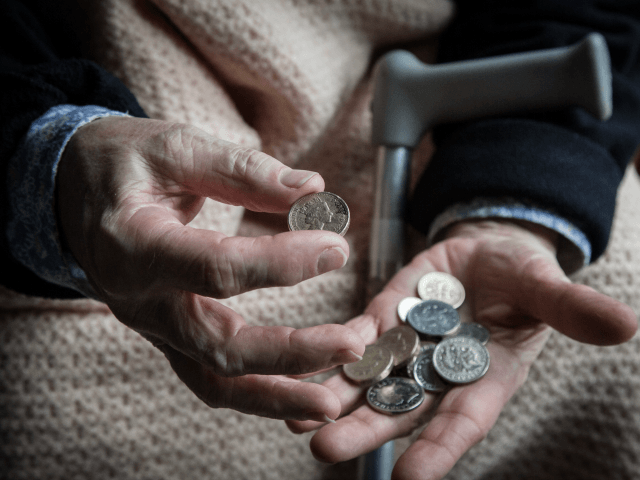 Dr Jon Stanley, Health Research Fellow for the Bow Group, the oldest British conservative think tank, said: “What [this policy] amounts to is an inheritance tax of 100 per cent on a £100,000 threshold if you happen to need complex care. At current rates care costs could reduce an asset base of £300,000 to £100,000 in 4 years or less. In 2011, the Dilnot Commission recommended a cap on each individual’s contribution toward lifetime social care be set at £35,000, beyond which costs would be passed to the state. It also recommended the means-tested threshold be raised from £23,250 to £100,000. The Coalition Government chose instead to implement a cap of £72,000, but crucially left residential costs out of the equation altogether, meaning that an individual could find their costs spiralling out of control. The Conservative Party now wants to go a step further, scrapping the cap altogether. “No tax is going up before people die or after people die. “It is not a tax and Labour’s proposal was actually to increase inheritance tax by 10 per cent to pay for a national care service, and we are not doing that. “We are saying yes, that the assets that you build up over your lifetime should be used to pay for your own care costs. “These proposals will mean that the majority of property owning citizens could be transferring the bulk of their assets to the government upon death for care they have already paid a lifetime of taxes to receive,” he said. “It is a tax on death and on inheritance. It will mean that in the end, the government will have taken the lions share of a lifetime’s earnings. Sir Andrew Dilnot has also conveyed his “disappointment” at the proposals, saying they show a “less than full understanding” of the problems of social care. “There’s nothing you can do to protect yourself against care costs, you can’t insure it because the private sector won’t insure it, and by refusing to implement the cap that Conservatives are now saying they’re not going to provide social insurance for it. “So people will be left helpless knowing that what will happen is if they’re unlucky enough to suffer the need for care costs, they’ll be entirely on their own until they’re down to the last £100,000, all of their wealth including their house,” he said.